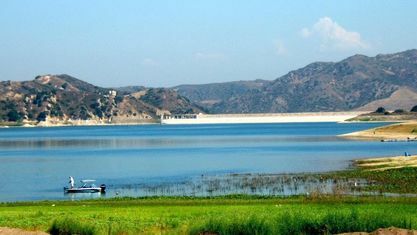 Irvine in Orange County is one of the nation's largest planned urban communities and encompasses more than 65 square miles. We contract for fire and medical services with the County of Orange and have three independent districts: library, educational and utility services. Other government services include animal control, building, and safety regulation and inspection, general administrative services, planning and zoning, police, public facility/capital improvement construction, recreation, and cultural programs, refuse collection and recycling, street lighting, street maintenance, landscape maintenance, and transportation management (Information from The City of Irvine). 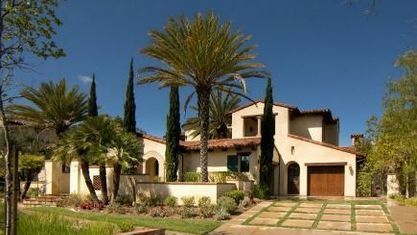 At the high end of the luxury home market in Orange County, Irvine real estate is very strong. Even during market downturns in other parts of OC, the Irvine houses here hold their value and even ascend due to the uniqueness and exclusivity of the area. The exclusiveness of a local equestrian community in the Southern California region really elevates and holds the value of the area's homes. You can read more about prices, Irvine homes for sale, and the area below. Read all our Irvine real estate reviews and even speak to our other client's yourself. The bottom line is we get results and will ensure your home will bring in its top value. We also have more Irvine community photos and information about what it is like living in the 92612 California! Proudly serving the Irvine neighborhoods including Airport Area, Columbus Grove, Cypress Village, El Camino Real, Laguna Altura, Northpark, Northwood, Oak Creek, Orangetree, Orchard Hills, Portola Springs, Quail Hill, Rancho San Joaquin, Stonegate, Turtle Ridge, Turtle Rock, University Park, University Town Center, Walnut, West Irvine, Westpark, Woodbridge, and Woodbury. View our selection of affordable homes for sale in the Irvine area. Get to know Irvine better with our featured images and videos.